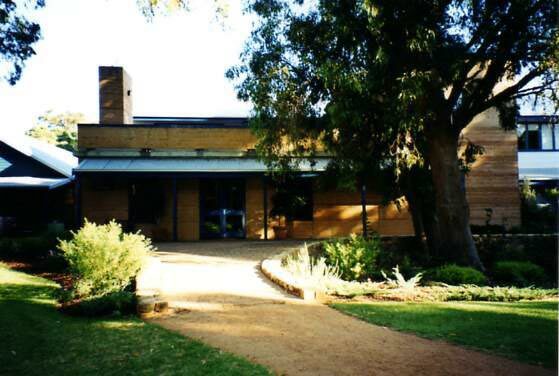 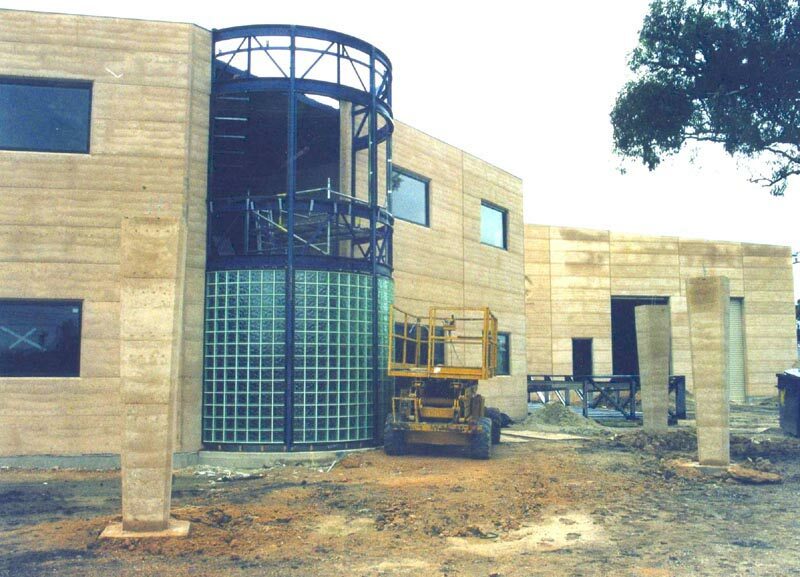 Cape Mentelle Winery, Margaret River, WA, Australia - Giles Hohnen and Tom Roberts built the first SRE building here in 1976. 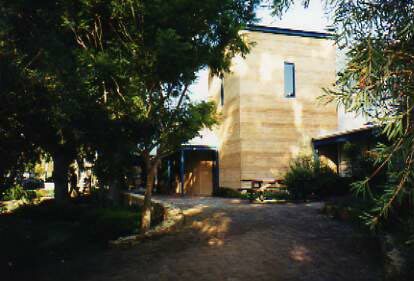 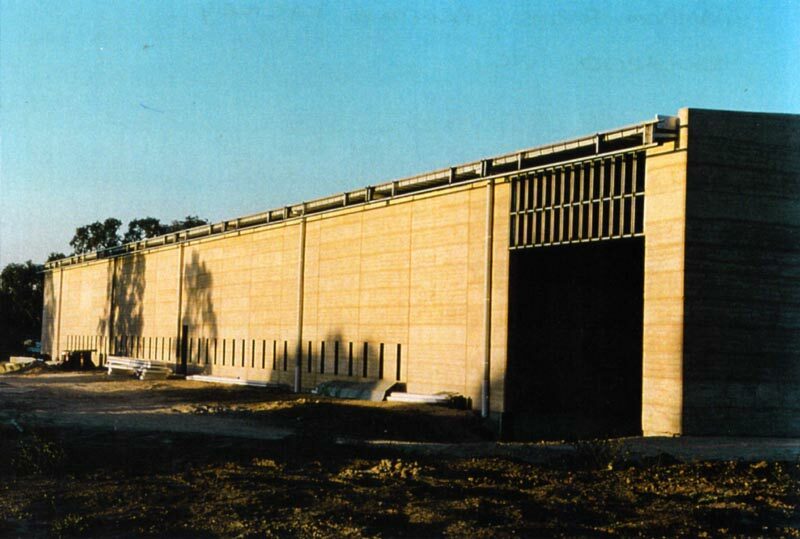 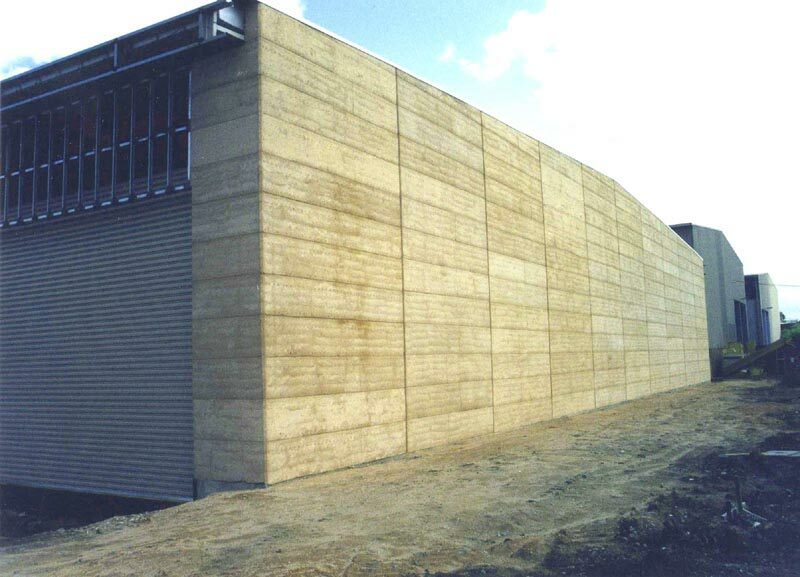 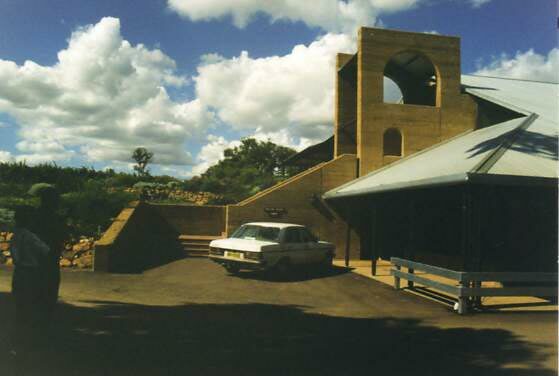 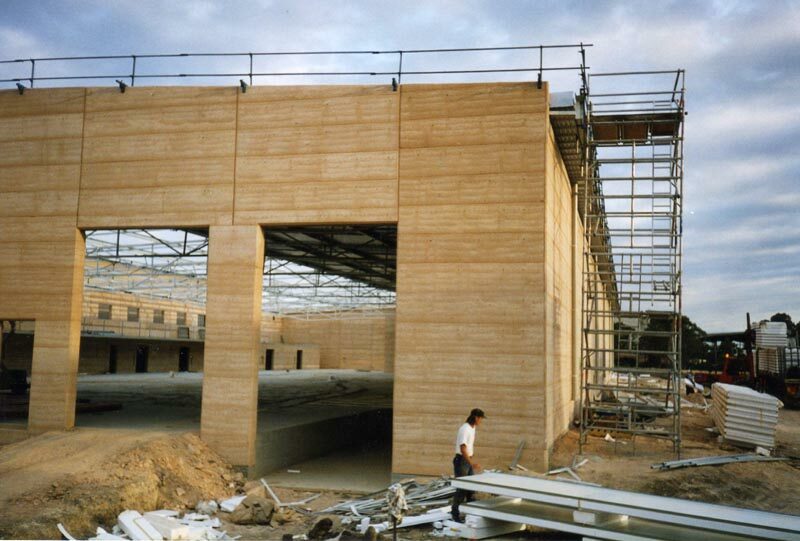 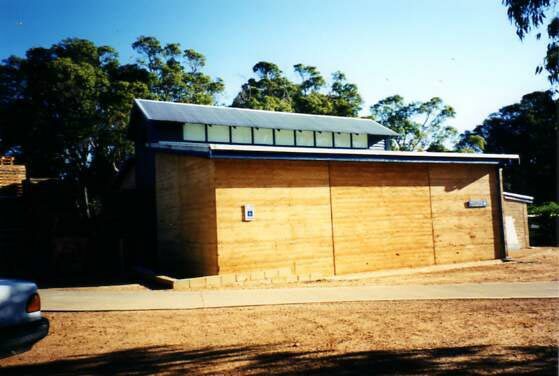 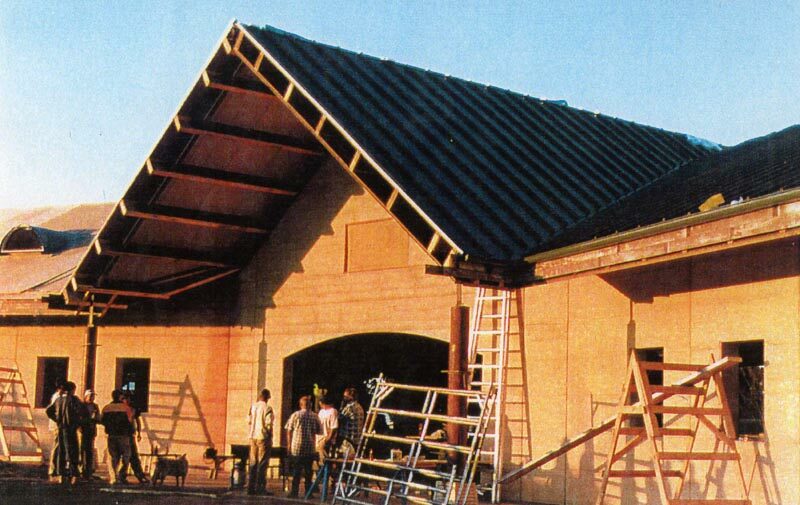 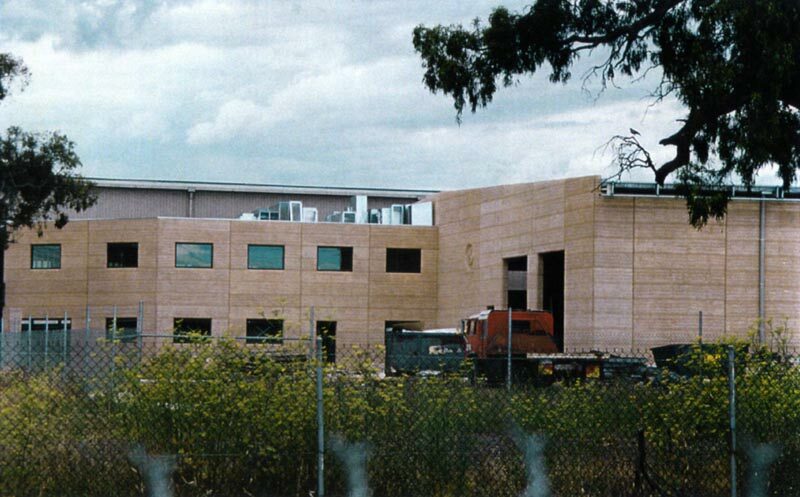 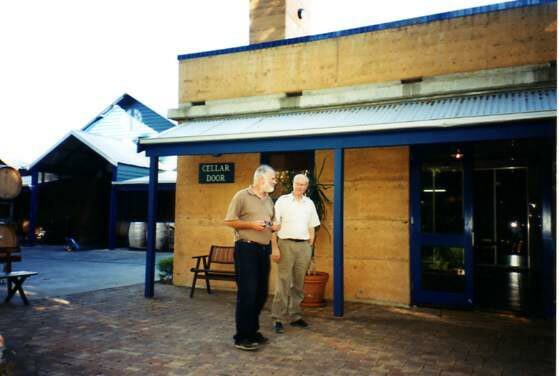 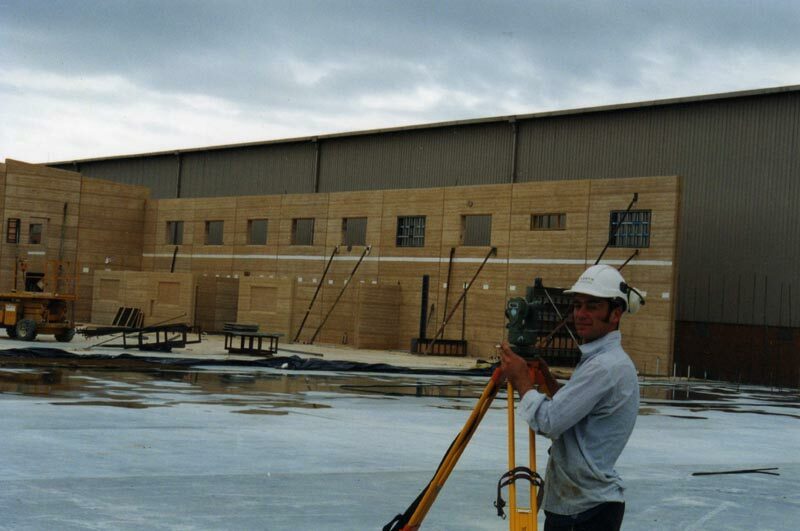 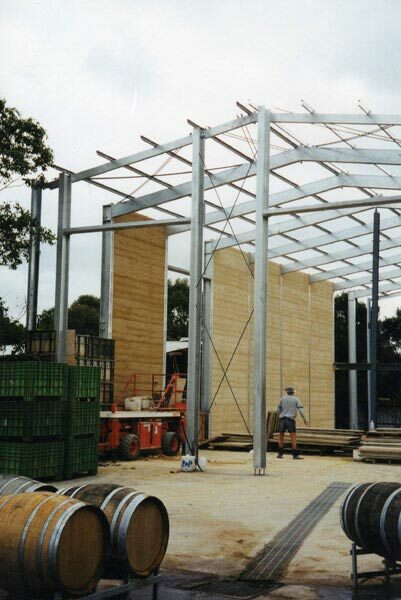 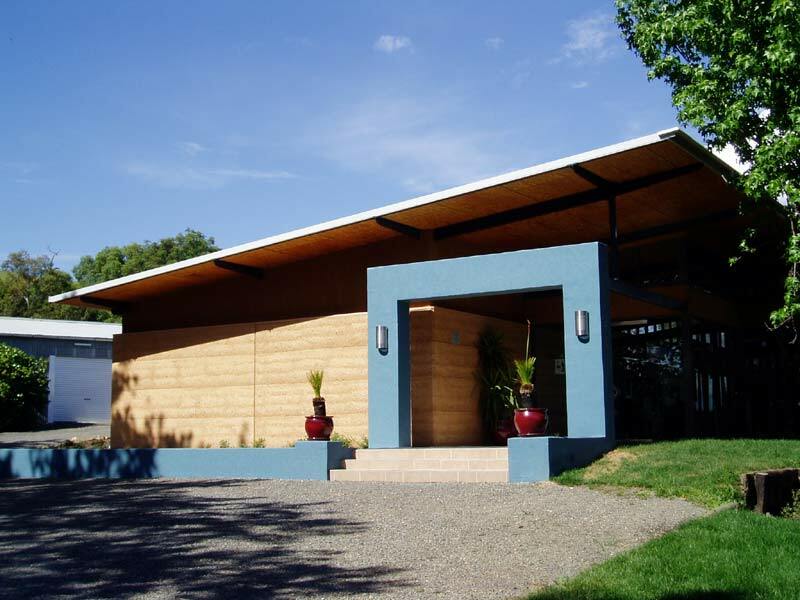 Later stages of the winery were built by Stabilised Earth Structures (Giles Hohnen) and these buildings by Margaret River Stabilised Earth. 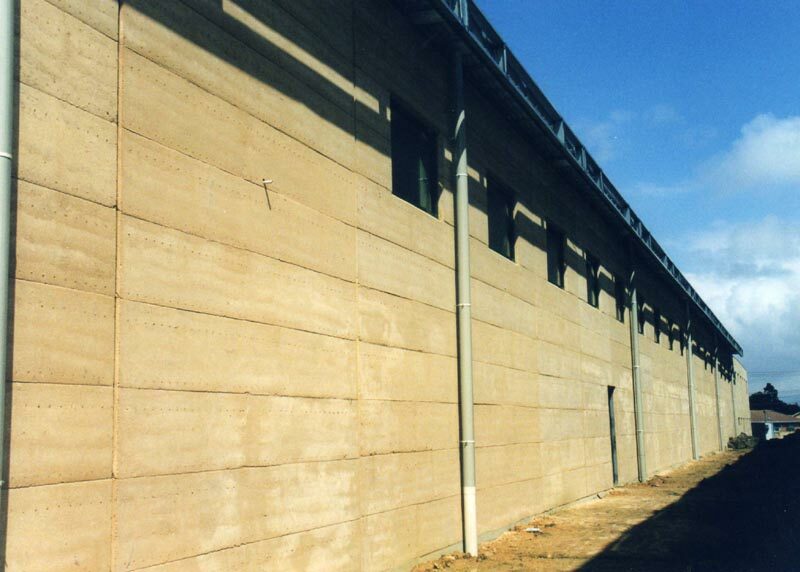 The Barn, Home Farm, Main Street, Ashley, Market Harborough LE16 8HF, UK.